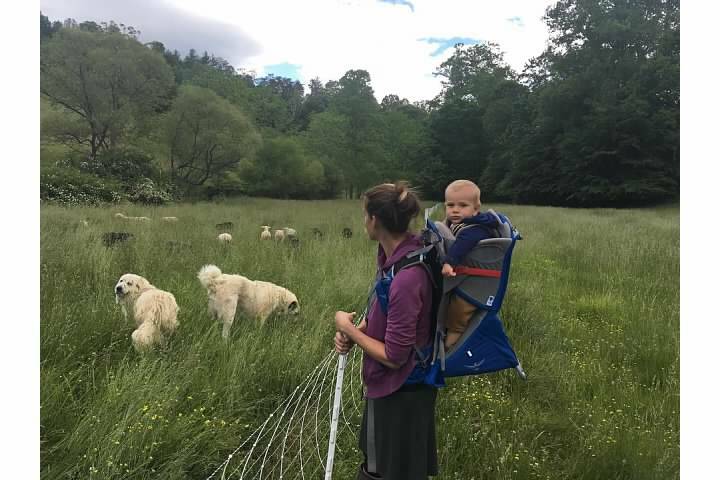 We are a small scale, grass-based sheep dairy located in Marshall, North Carolina. We care for our land and animals with diligence and respect and we believe that the farm is accountable to our larger community and should be run in a sustainable and transparent way. We currently milk 30 ewes from April to October and produce raw sheep milk and sheep milk yogurt.